At Premier Aquatic Services, we believe that the quality of our programs depends on the collaboration of an incredible management team. As part of our mission, we believe in constant education and training, and we know those two pieces are the keys to our success. Dan has over 15 years of coaching experience as well as over 12 years of experience in the recreation field with a focus on project management. In addition, Dan has over 13 years’ experience as an instructor for the American Red Cross where he teaches classes ranging from CPR to Lifeguarding and First Aid. Ryan Larson has over 20 years of experience in aquatics. 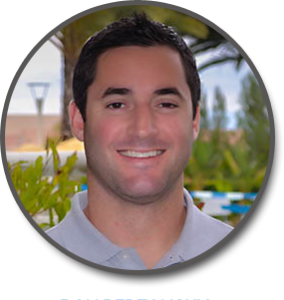 As a collegiate swimmer, swim instructor, lifeguard, and coach, Ryan has learned from some of the most experienced coaches and instructors, giving him a unique vantage point in the aquatics world. 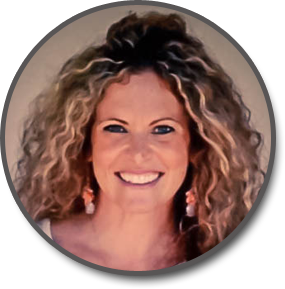 Jordana has a degree in Cognitive Psychology from UCSD, as well as a Masters degree in Rehabilitation Counseling. She has worked with people with acquired brain injuries and earned her Education Specialist Credential to work with kids with special needs. Josh Dentry has always felt at home by the water. Whether surfing his local break or just having fun poolside, becoming a lifeguard just felt right.  For over a decade, Josh has worked with many Fortune 500 companies. Since joining with Premier, Josh has earned his lifeguard, First Aid, CPR and Lifeguard Instructor certifications and supervises over 50 lifeguards. Jared Arteaga was born and raised in Orange County. He attended University High School where he decided to pursue his love for running and competed for the school while still competing and coaching swimming. After graduating University High School in 2011, Jared attended Orange Coast College for two years where he also competed in Track & Field. In 2013 Jared transferred to Concordia University Irvine where he competed in the NAIA Indoor National Championship with a top ten finish in 2015 and graduated with his Bachelor’s degree in Business Administration the same year. Richard has a ten year background in swimming. During this time he spent four years at Saddleback High School and another two years at Orange Coast College. He recently graduated from California State University, Northridge with a Bachelor’s in Geography. Richard has been with Premier for three years and his roles within the company include: swim instructor, swim coach and managing various facilities. 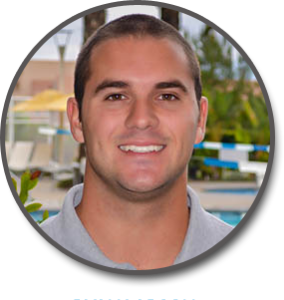 He values teaching our swim classes simply because of the excitement each child experiences when they move up a level or even move on to the swim team. Susan grew up in south Mississippi but has always had the heart of a California girl and is now happy to call it home! Susan attended Oklahoma City University as a dance major, where she studied and honed her craft. Many great opportunities led Susan to a successful career as a professional dancer and took her to performance venues and stages all across the US and Internationally. After her successful performance career, Susan became owner/director of The Studio, a performing arts school serving dancers, artists and gymnasts of all ages where she created and managed all aspects of the business. Susan has experience in special event planning, management and sales, as well as over 25 years of experience teaching children and she is excited to bring her unique skill set to the Premier Aquatics Team. Susan currently resides in Temecula with her husband Christopher, her son Nicolas and daughter Natalie.